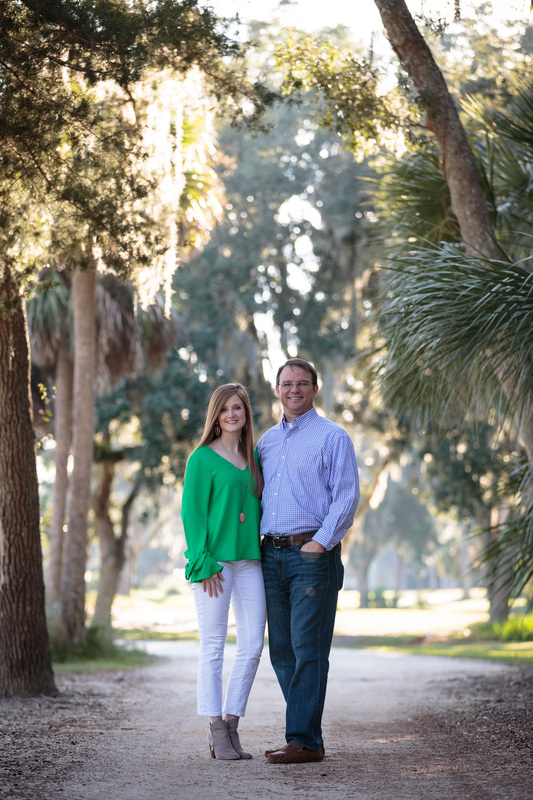 We really enjoyed getting the chance to photograph Megan and Kevin’s Savannah engagement photos. 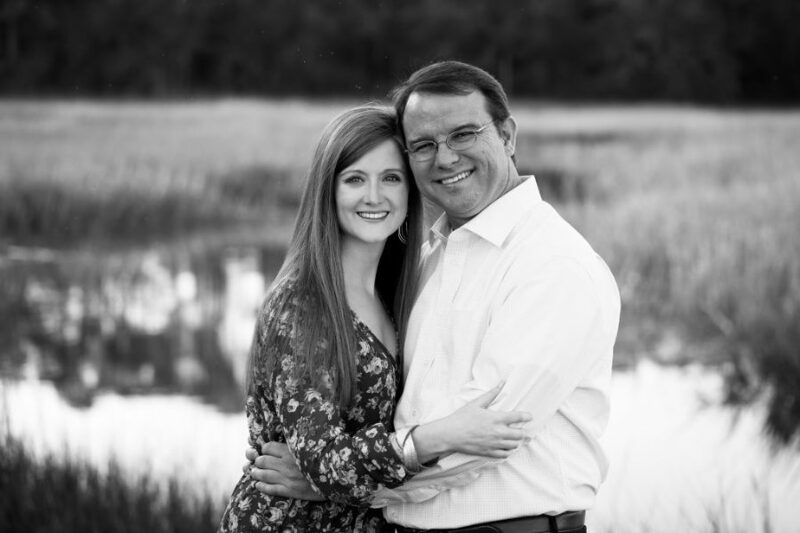 We actually ended up photographing their session over two separate weekends. Our first session was cut short after a thunderstorm popped up on us as we were about half a mile into the woods at Skidaway State Park. Needless to say after a soggy walk back to our cars, we chose to reschedule for another day. 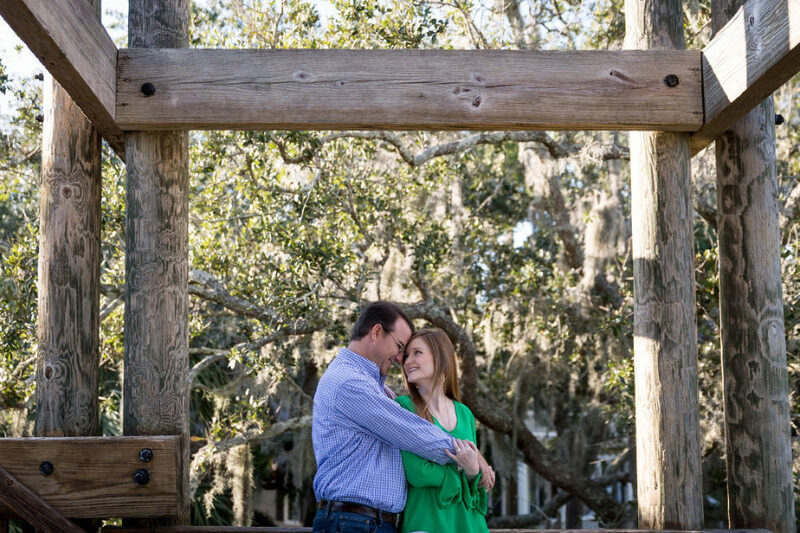 Our second session took place in the Landings at a few areas that our couple loves going to visit. We lucked out in getting some beautiful weather and enjoyed the spectacular views from marsh observation tower and the marina. We cannot wait for their wedding this January!